Pas de deux, plie, allegro, adagio. Ballet terminology might sound foreign to some, but that’s no reason the art form should seem unapproachable. In fact, the Saint Louis Ballet is dedicated to making the beauty and majesty of dance accessible to everyone, says longtime board member Mark Eggert. The metro area is fortunate to have this group of talented professional performers to share the power and nuance of ballet, Eggert notes. The dance company, established in 1975, is led by artistic director Gen Horiuchi and stages 25 to 30 classical and modern performances each year at The Touhill Performing Arts Center and Grandel Theatre. The ballet is further expanding its appeal to capture wider audiences this year, and there are plenty of ways St. Louisans can participate. This is the second year the company will hold performances at The Grandel, with the goal of reaching more city residents. The ballet also operates a community outreach program, Pointe to Succeed, to teach a love of expression through movement. And each year, there is a glittering fundraising gala where members of the company perform, mingle and captivate attendees through the universal language of dance. This year, the Jewels Gala is scheduled for March 9 at The Caramel Room at Bissinger’s. 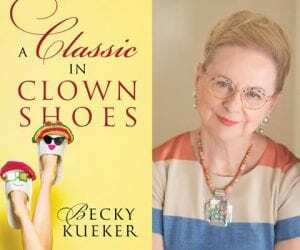 The evening will include cocktails, dinner, music, silent and live auctions, and an excerpt from George Balanchine’s Jewels performed by members of the company. Eggert and his wife, Julie Tang, will be recognized for their longtime commitment to the organization. 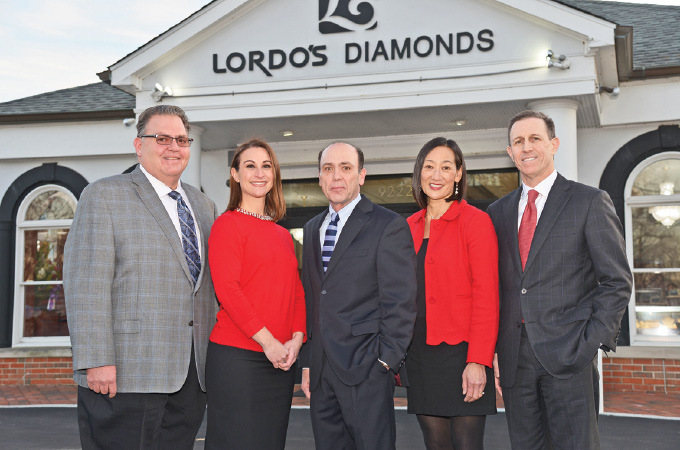 In keeping with the gala’s sparkling theme, Lordo’s Diamonds is the jewelry sponsor. “This is a very important fundraiser for the ballet,” Eggert says. “Proceeds will help us bring this wonderful art form to people who might not experience it otherwise.” At the gala, performers are seated with guests so they have the opportunity to get to know each other—and dance after dinner! 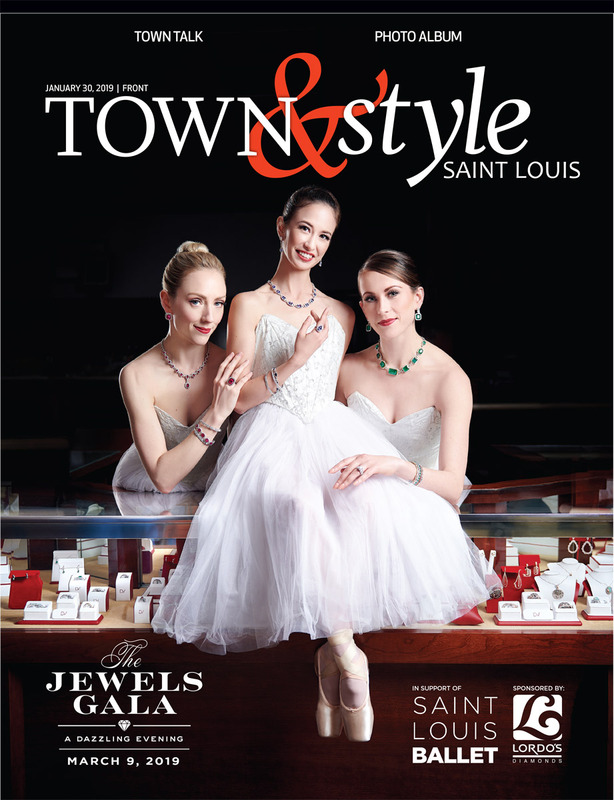 The Saint Louis Ballet’s Jewels Gala, its largest fundraiser, is March 9 at the Caramel Room at Bissinger’s. Lordo’s Diamonds is the jewelry sponsor, and corporate sponsors are Centene Charitable Foundation, Emerson Charitable Trust and Novus International. 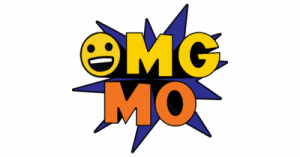 For information about the gala, call 636.537.1998, ext. 105, or visit jewelsgala.givesmart.com. Pictured above: Jim Lordo, gala chair Sarah Galler, Mike Lordo, honorees Julie Tang and Mark Eggert.